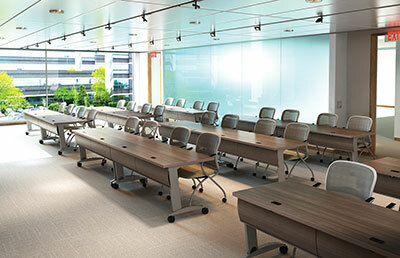 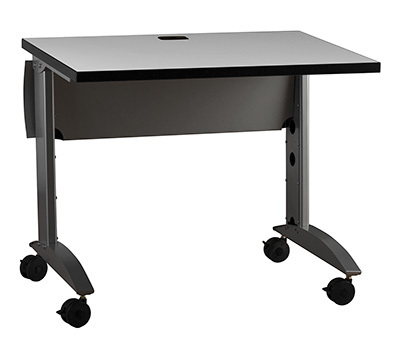 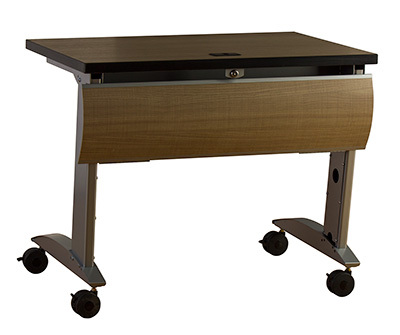 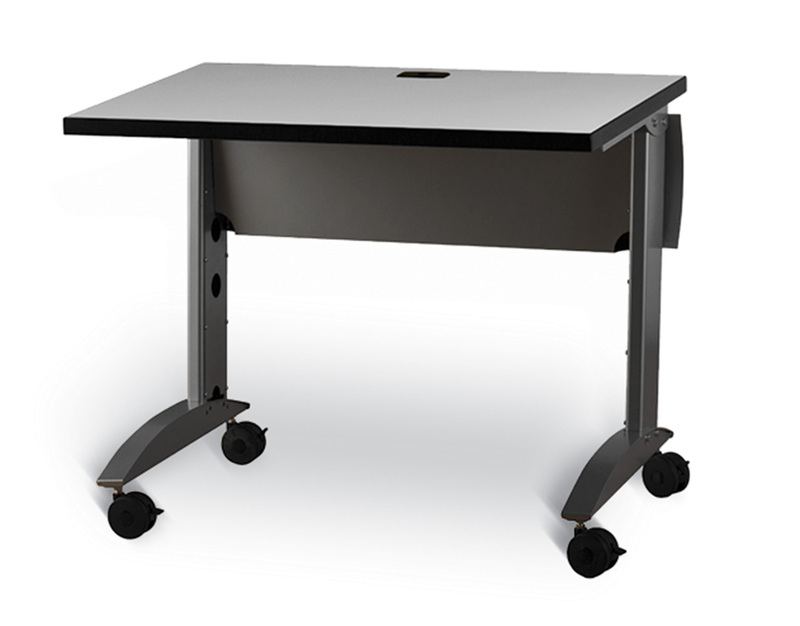 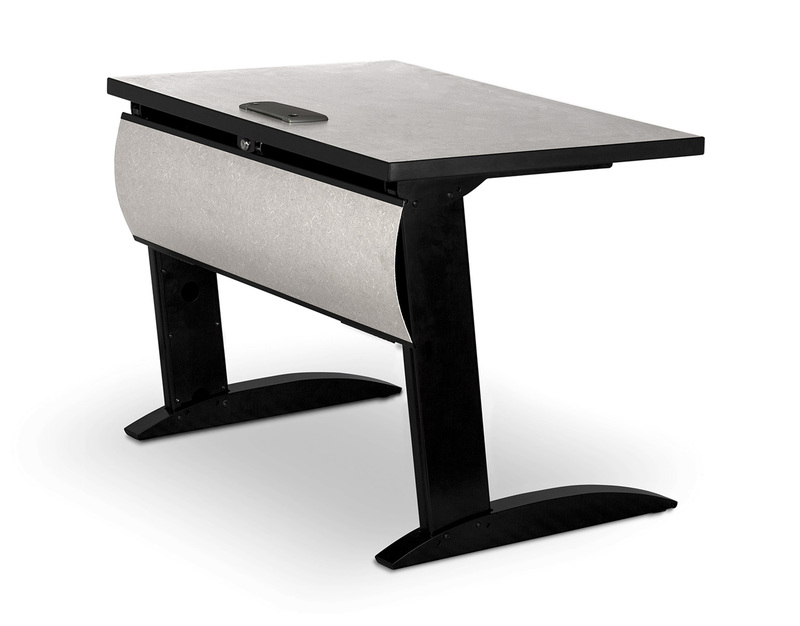 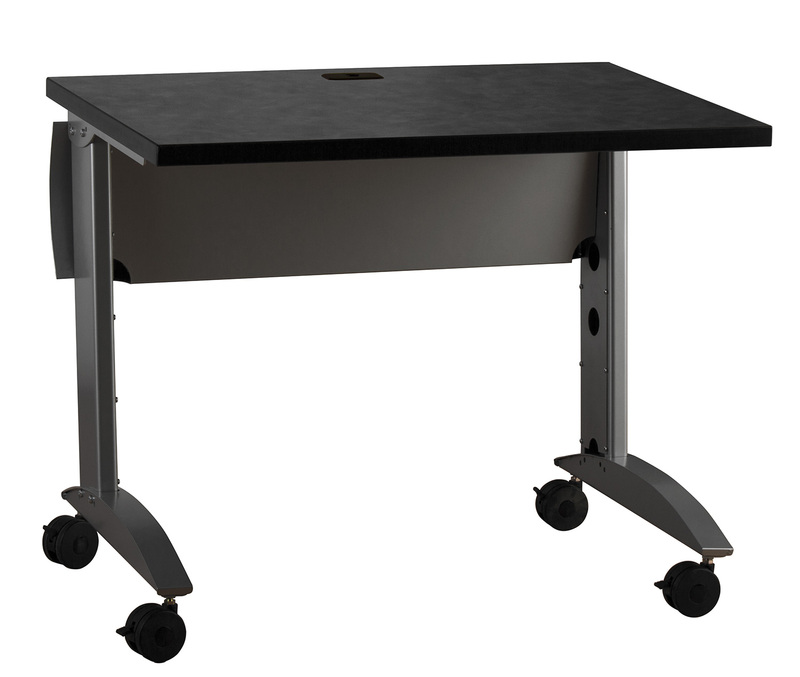 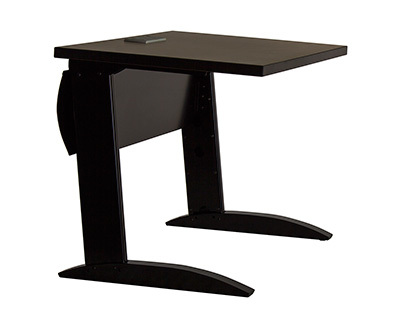 IZ Training Tables from Invincible Furniture. 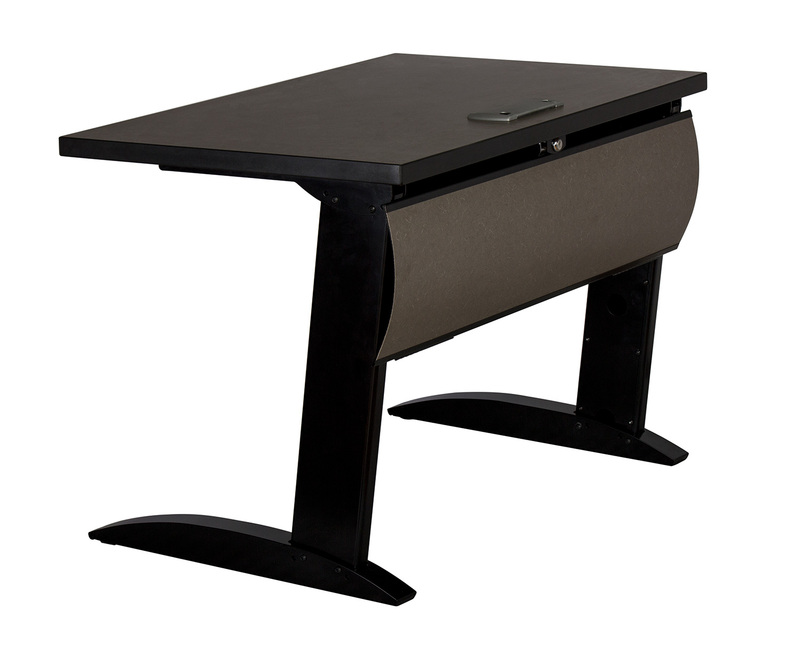 The new Invincible™ IZ series table, cutting edge styling AND performance! Perfect for training, learning (computer lab) and meeting! Available in all 43 standard Invincible colors, smooth and textured finishes, no upcharges. 1-1/4" laminate top, M3 commercial grade wood core (45#-48# density). 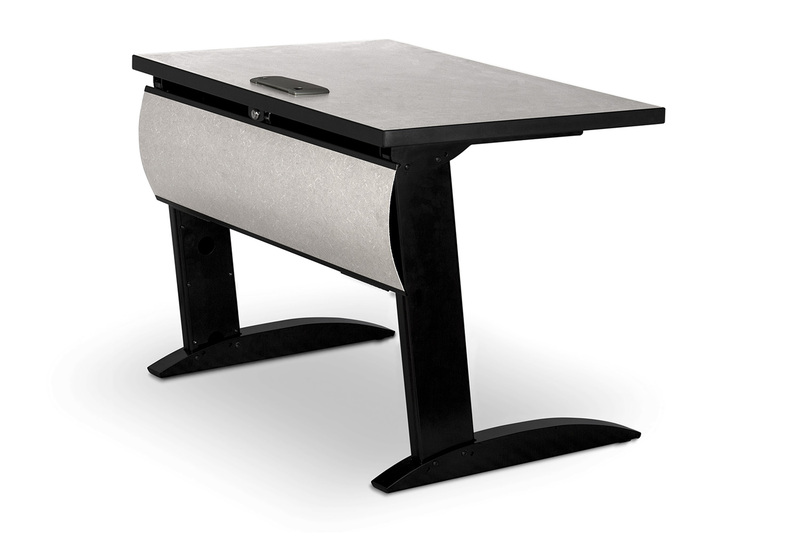 Comes standard with folding, curved modesty panel and power channel. 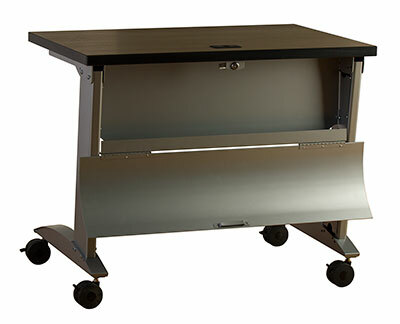 Optional flat, pierced modesty panel. Tables may be powered and are available with electrical popups. Different power options from simple pop up units to full Byrne electric. Flip compartment stows electrical wiring. Tables 60" & wider have two doors. 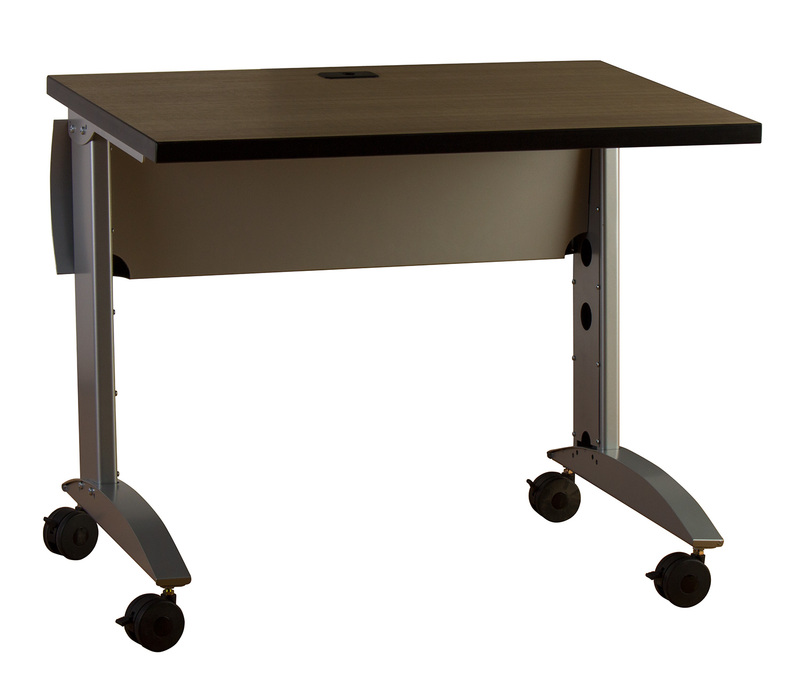 Available in 29” (standard) and 36” (ADA) heights. 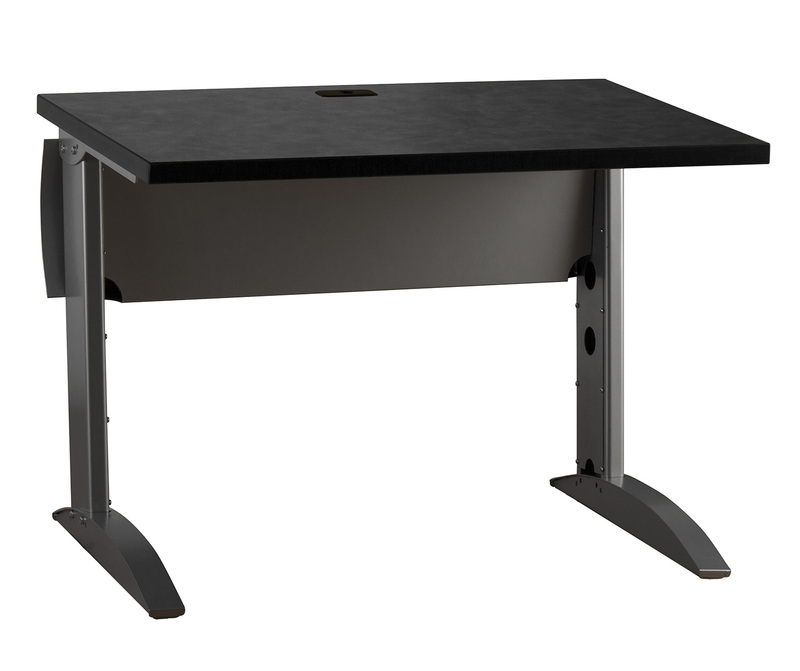 Widths for both heights include 36", 42", 48", 54", 60", 66", and 72". 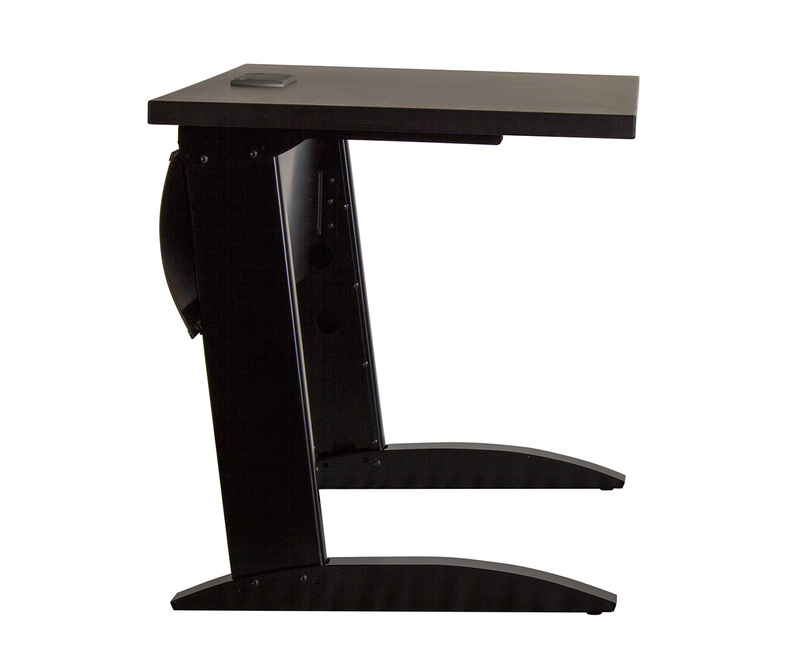 Depth either 24" or 30".